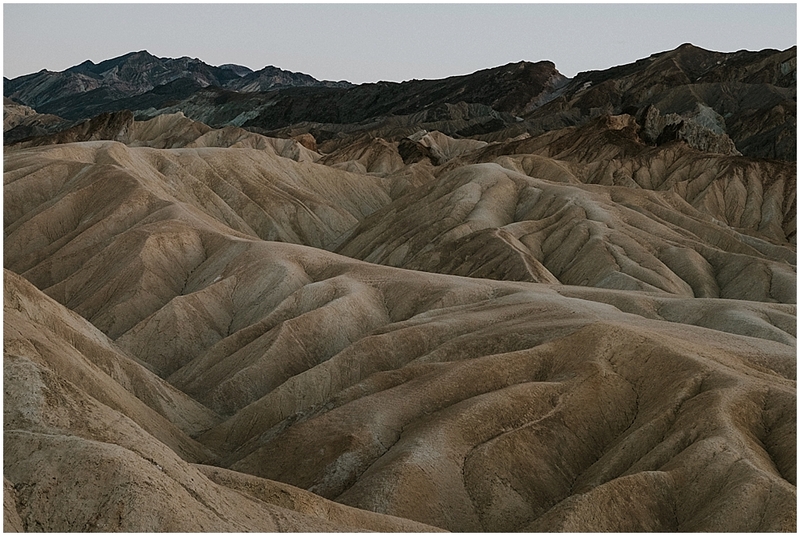 Its really really hard to pick a favorite national park, but after visiting Death Valley this winter, its up there. 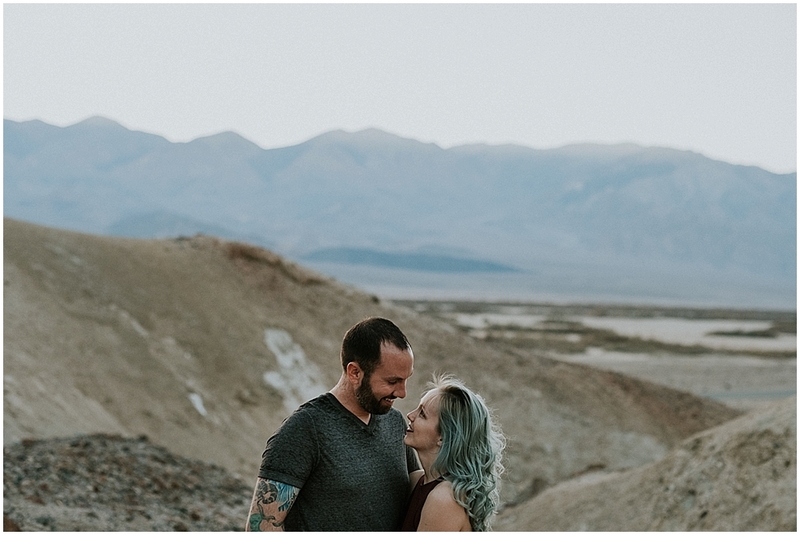 Death Valley was so different than I expected. 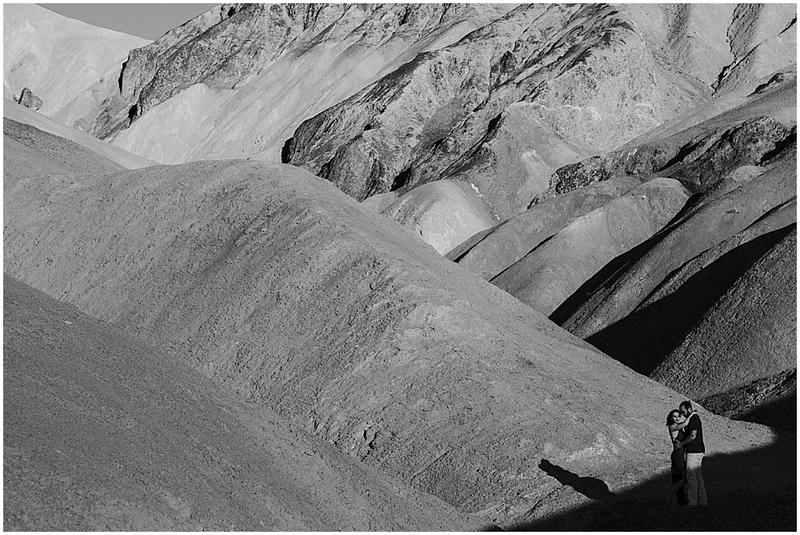 Yes it was very flat, but it was also mountainous. 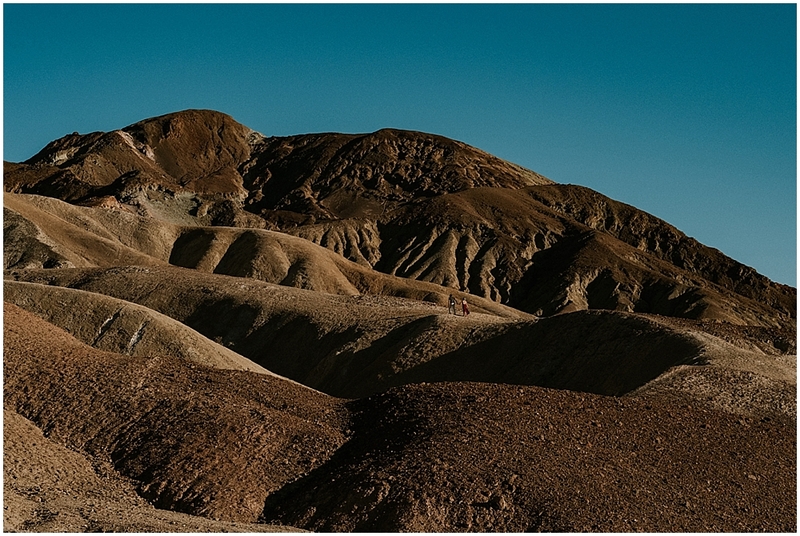 There were all sorts of colors swirling through the hills of the badlands. 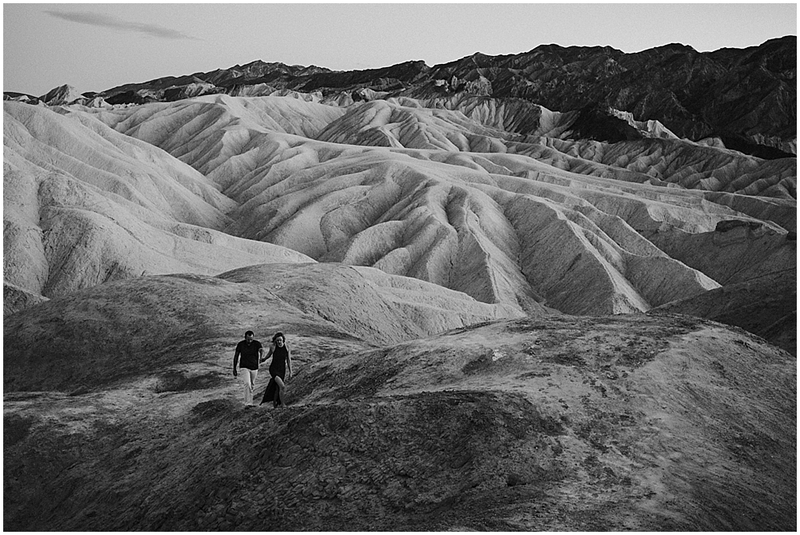 Hardly anything grows there. 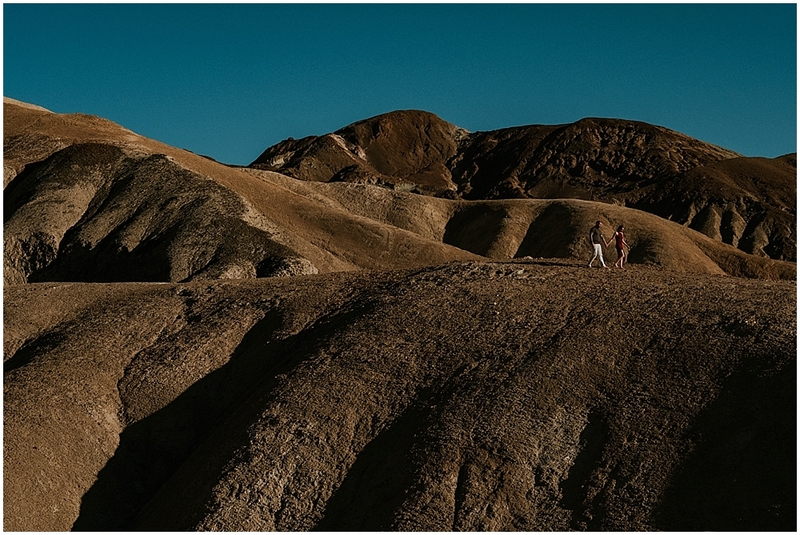 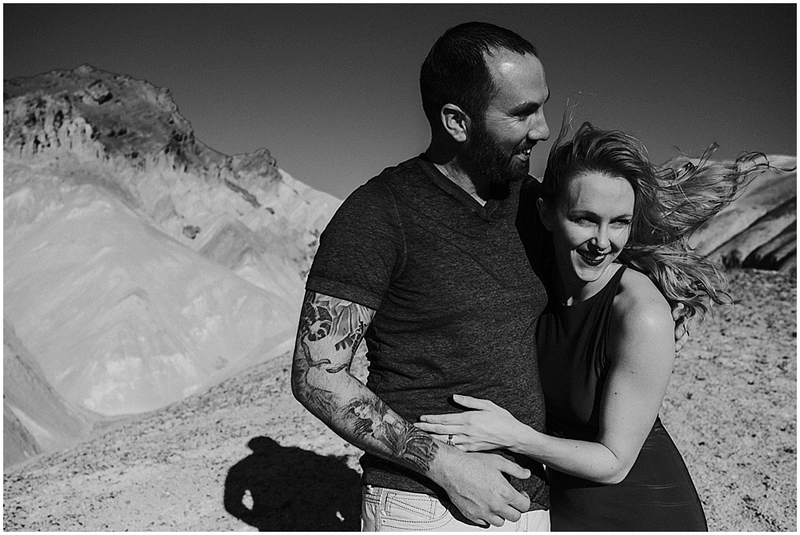 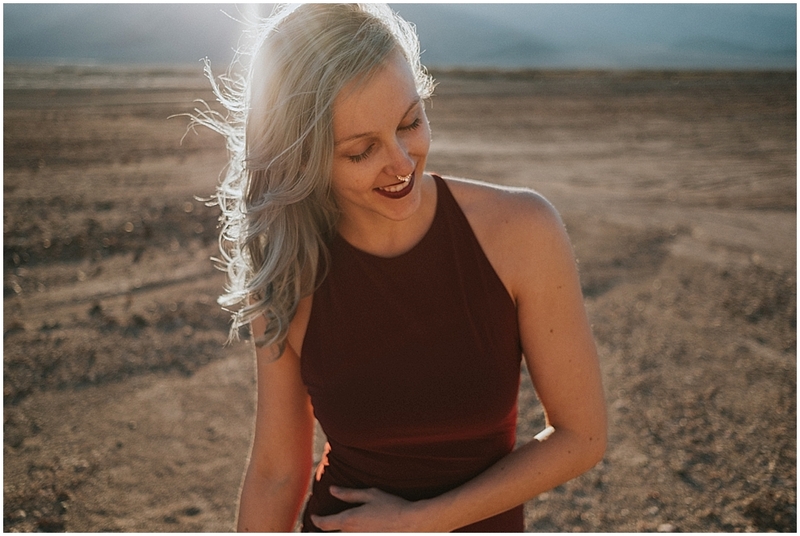 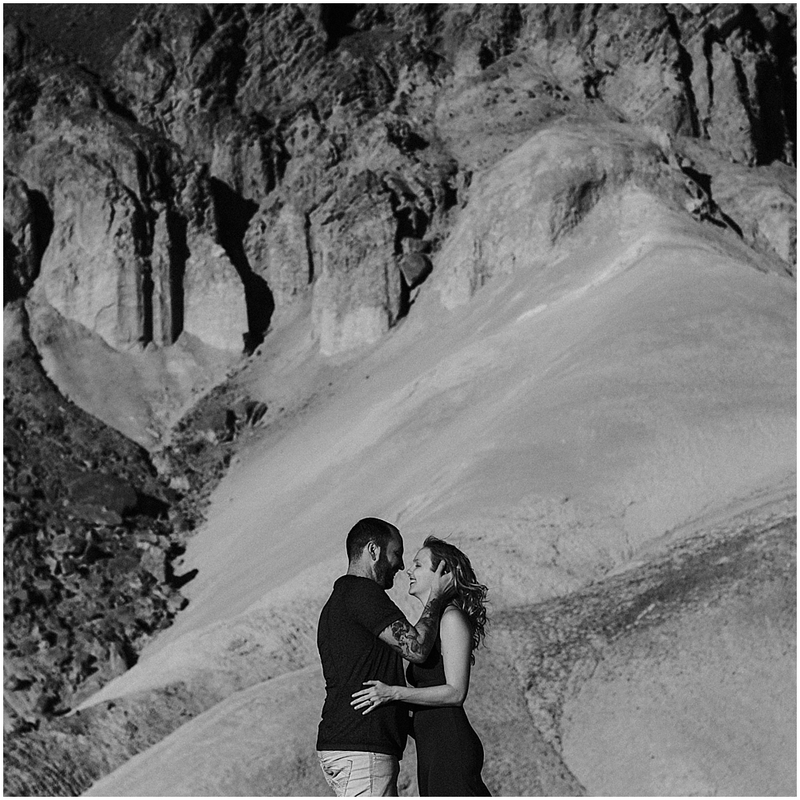 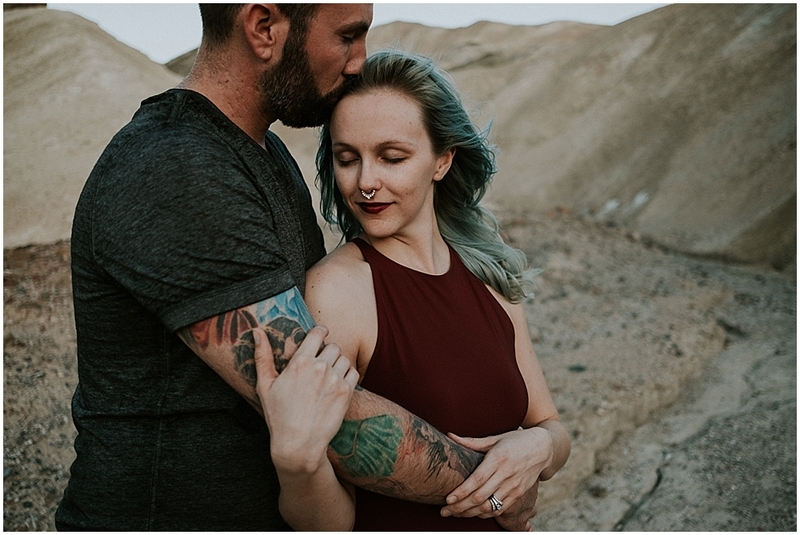 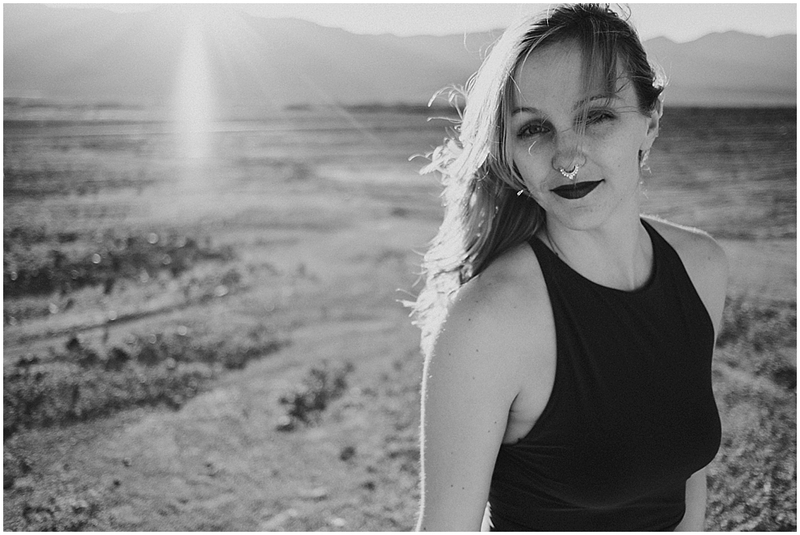 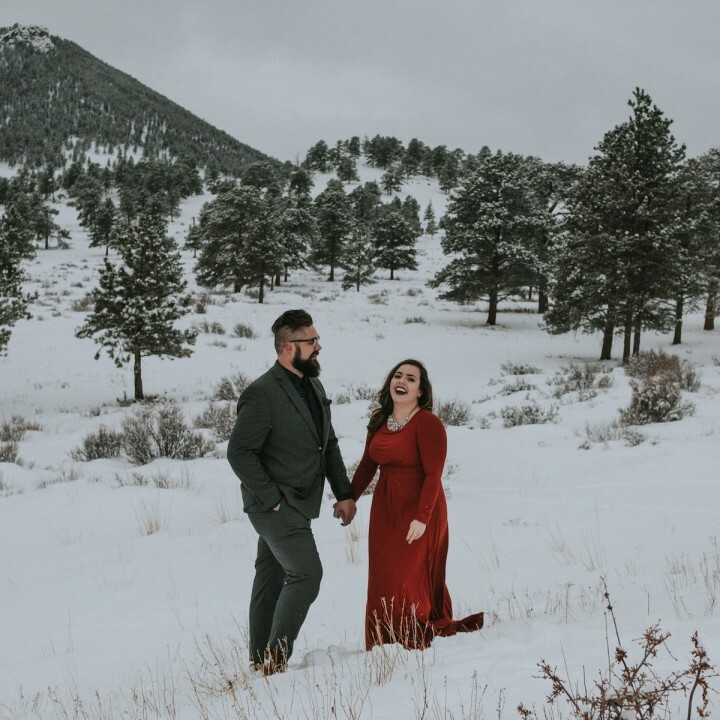 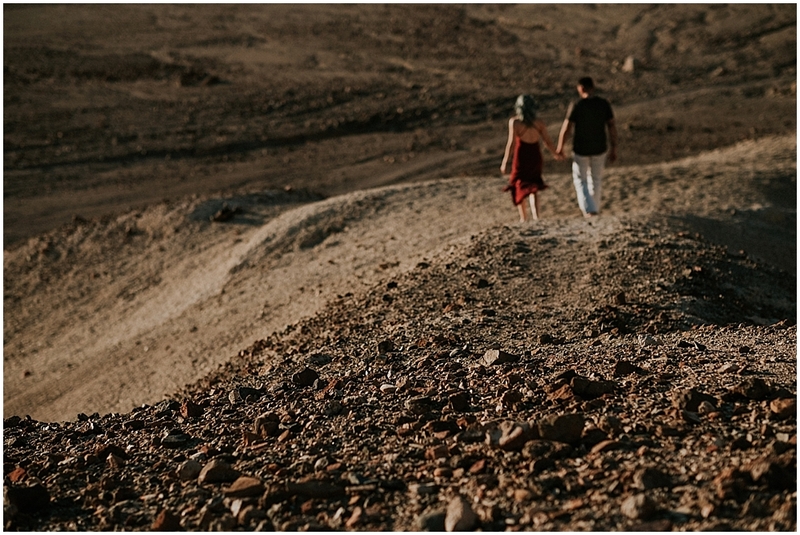 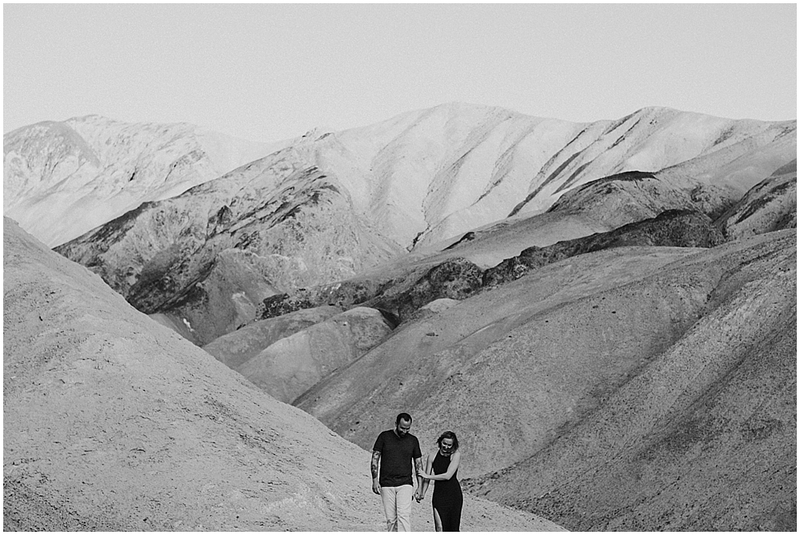 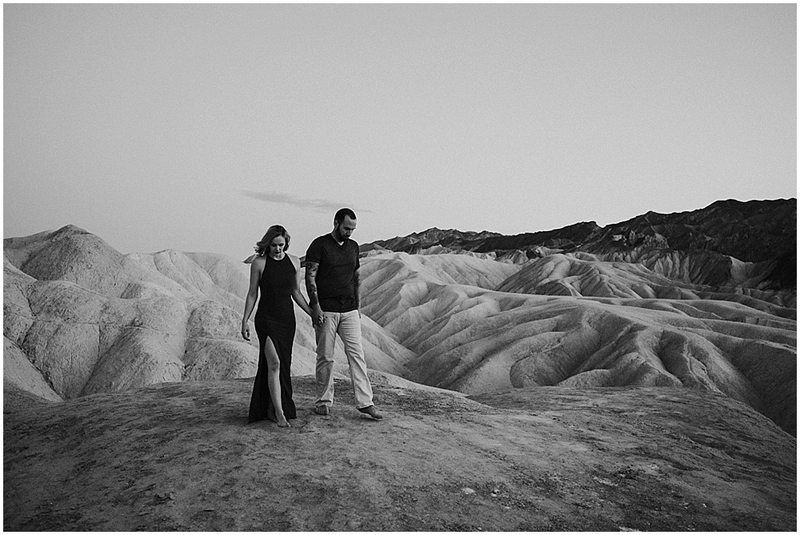 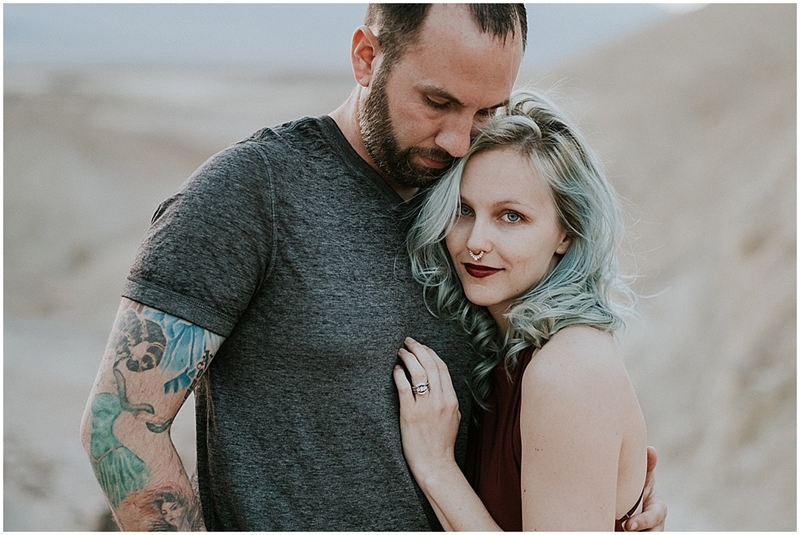 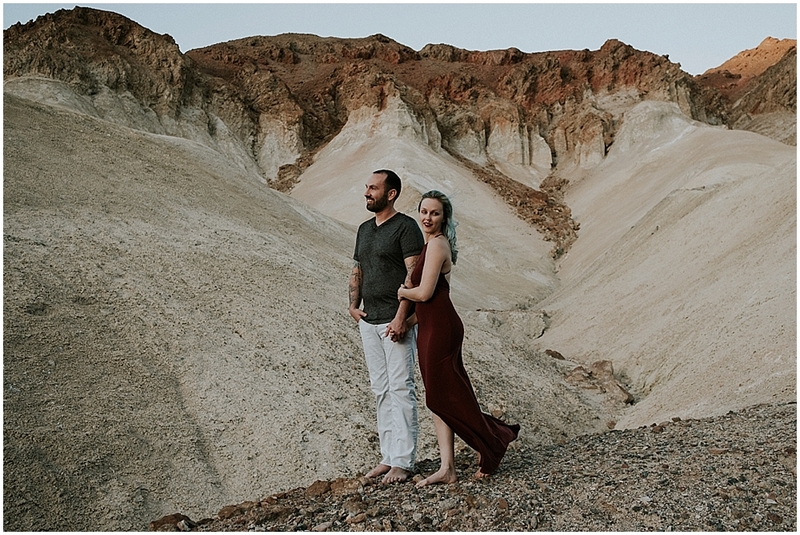 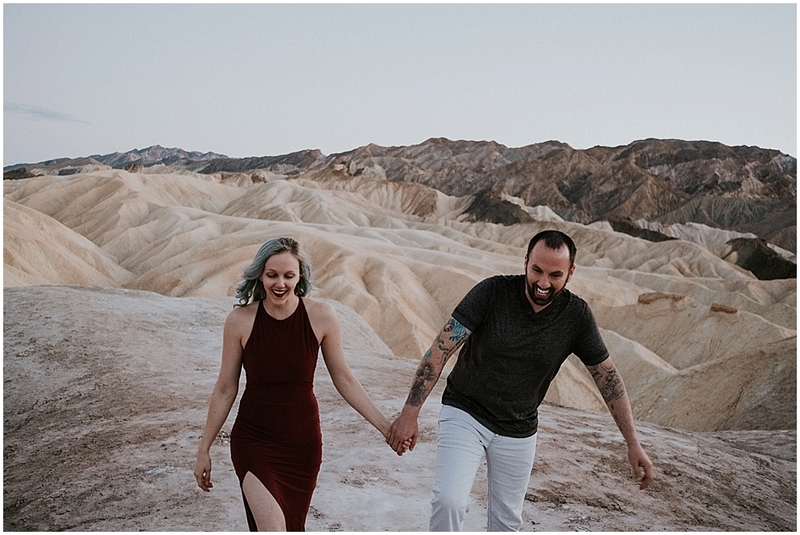 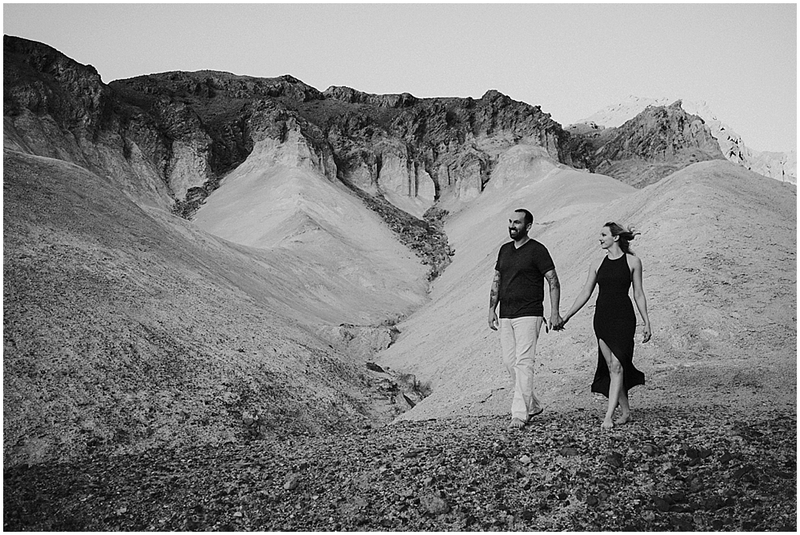 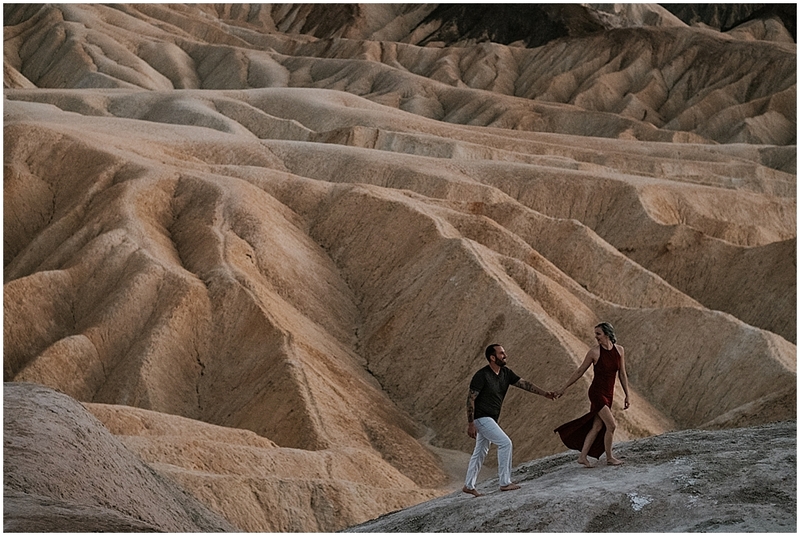 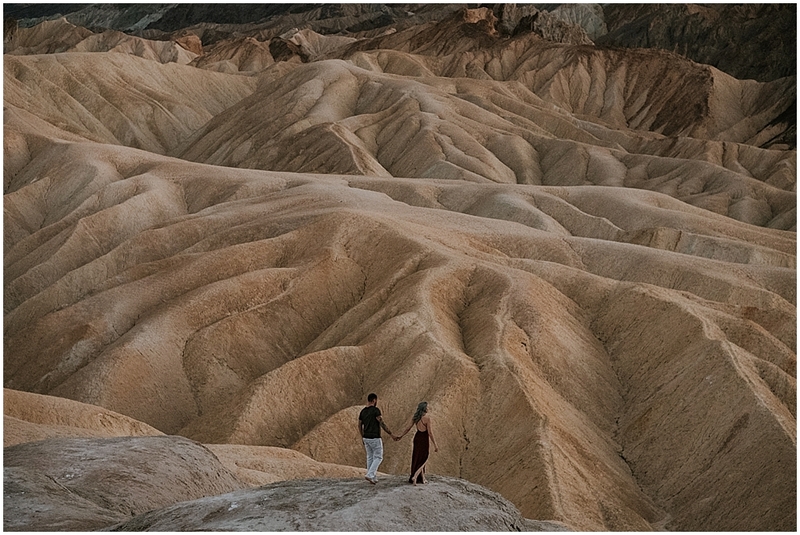 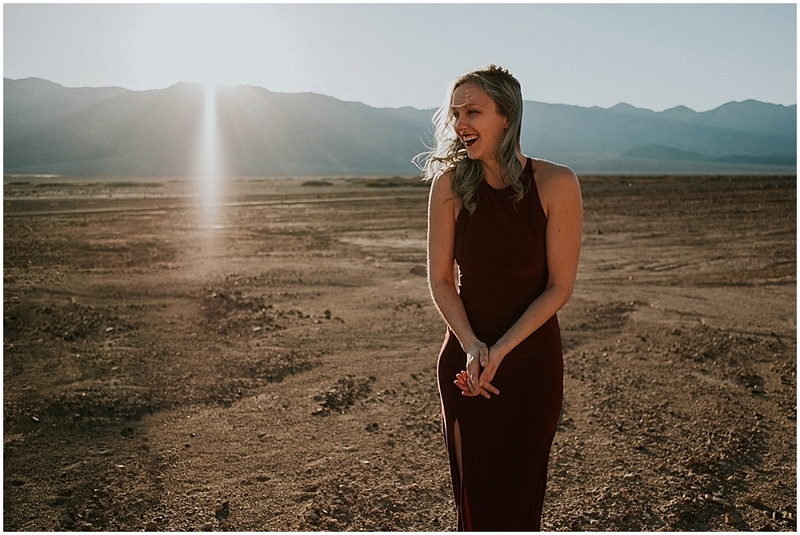 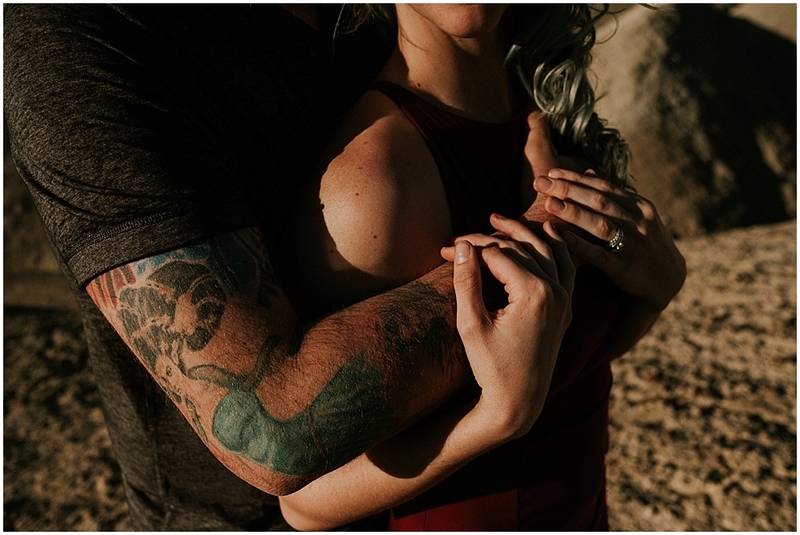 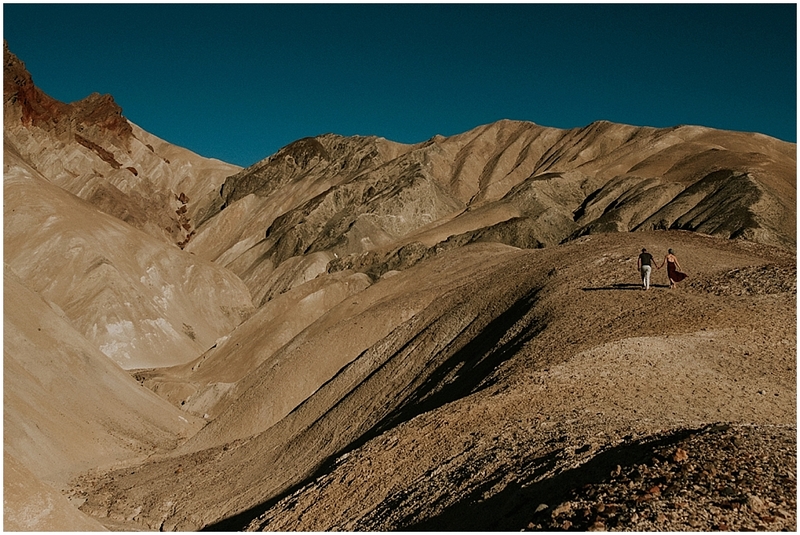 We started our session with Ross and Brittany along the Canyons by the Furnace Creek Inn and then headed over to Zabriskie Point to catch the sunset. 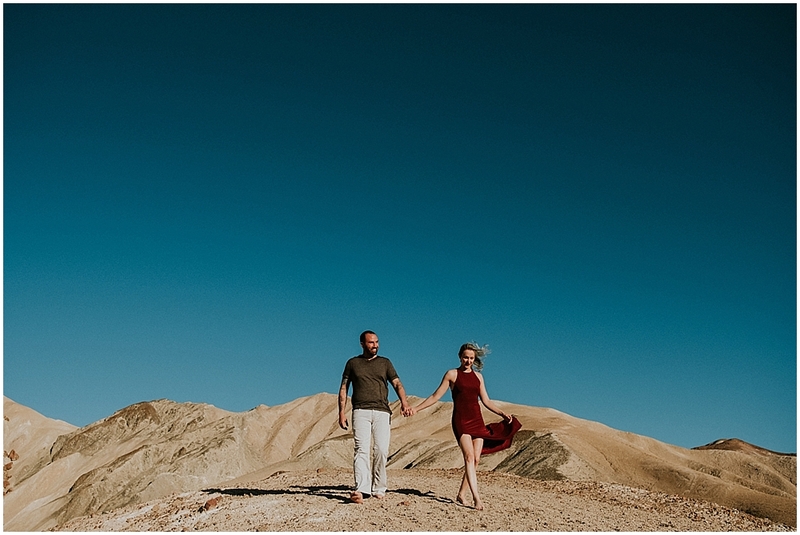 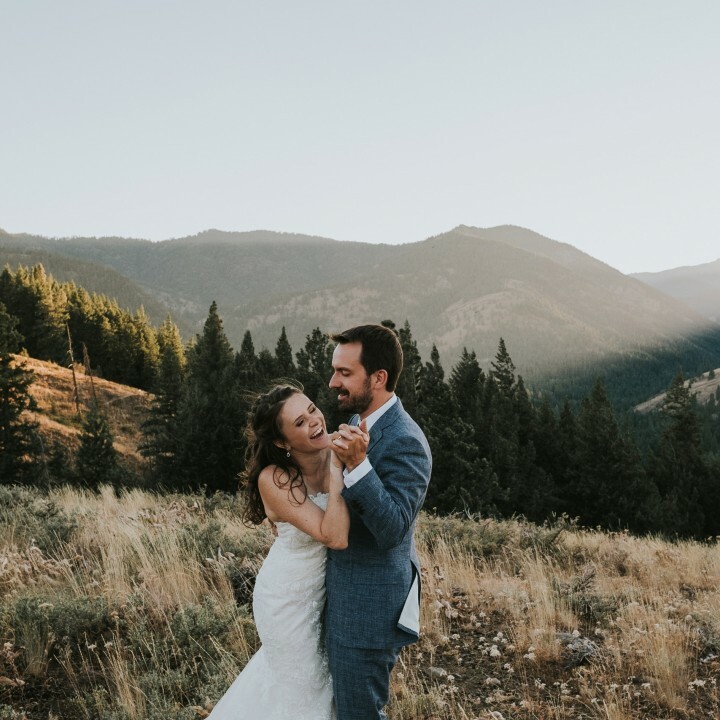 Brittany’s red dress popped so beautifully against that blue sky and the pink hills. 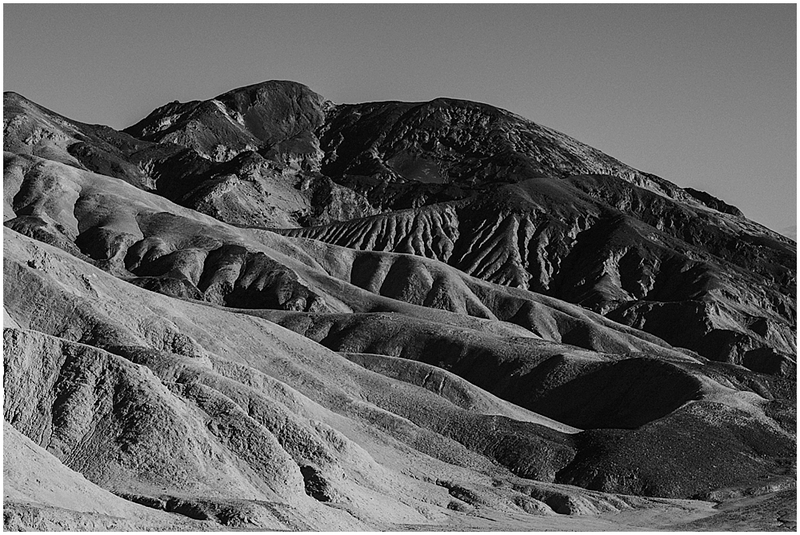 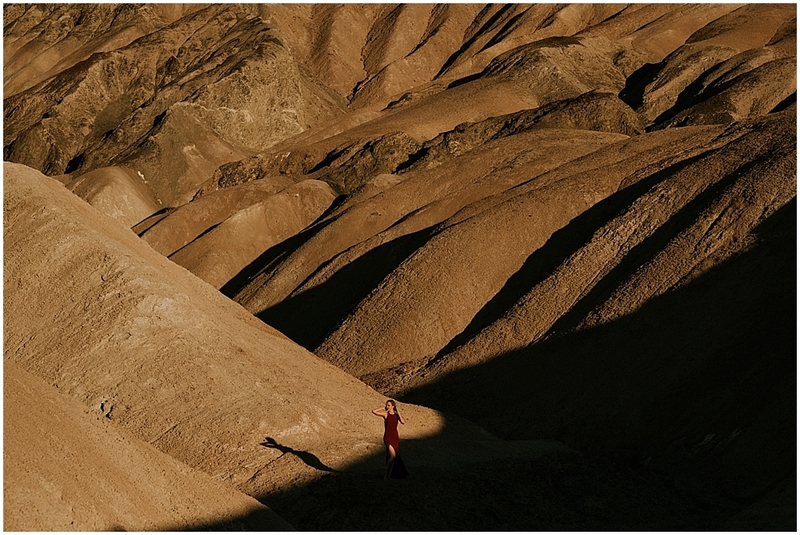 The contrasts and shadows of those ripples in the badlands were fun to incorporate in the photos as well.